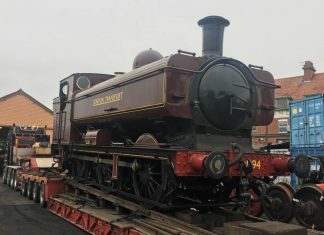 The Churnet Valley Railway has announced that No.3694 Whiston will be staying for an extended visit and will remain at the railway until the summer. On loan from the Foxfield Railway, the locomotive arrived to assist with the CVRs Santa Specials. However, it stayed on the line to feature at their annual Winter Steam Gala. During the extended stay at the line, the locomotive will take it in turns with resident TKh no. 2944 “Hotspur” operating the line’s Green and Blue services and during some of the upcoming special events. 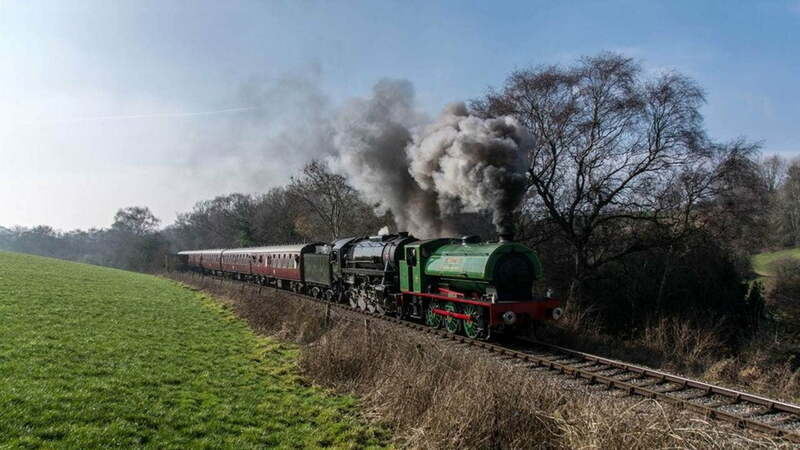 As part of this extended stay, the Churnet Valley Railway has announced an extra event, on the 18/19 May, the railway will hold a Tank Engine Weekend!. The weekend will see both 2944 and 3694 double-head all booked train services, including the 6-coach train to Ipstones Loop taking in the challenging Cauldon Branch. Standard fares apply for this event.